We are the most acknowledged Manufacturer, Exporter & Supplier of excellent quality Quartz Grits widely used in glass, ceramics, paints, refractory, etc. 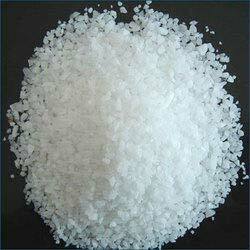 Our Quartz Grits are highly in demand owing to their accurate formulation, color, crystal habit and hardness. Our high performance magnet and silica lined machineries minimize the iron content present in Quartz Grits. Packing Available : in 50 kg HDPE Bags, 1 MT jumbo bags or as per customer requirements.